Incumbent state Rep. Barbara McLachlan, D-Durango, may be outpacing her opponent, Paul Jones, when it comes to financing their own campaigns, but the support her Gunnison challenger is receiving from an outside group has led to a campaign finance complaint. Anne Markward, a Durango Democrat, filed complaints Oct. 26 with the Secretary of State’s Office against both Unite Colorado Election Fund, an independent expenditures group that backs five independents running for the Colorado General Assembly, and against McLachlan’s opponent, Jones’ candidate campaign, Jones for Colorado. The complaint claims Unite Colorado coordinated campaign efforts with Jones’ campaign by using social media advertisements to invite voters to attend an event with Jones to discuss “the growing independent” movement. “You can’t advertise and host an event with the candidate himself, and that’s exactly what they did,” Markward said. Markward, a Democrat who has donated $400 to the McLachlan campaign, said she believes it is clear that Unite Colorado was coordinating with Jones on his Durango appearances. Nick Troiano, executive director of Unite Colorado, said the complaint was filed by a supporter of McLachlan, and Unite Colorado did not coordinate with the Jones campaign for the event. 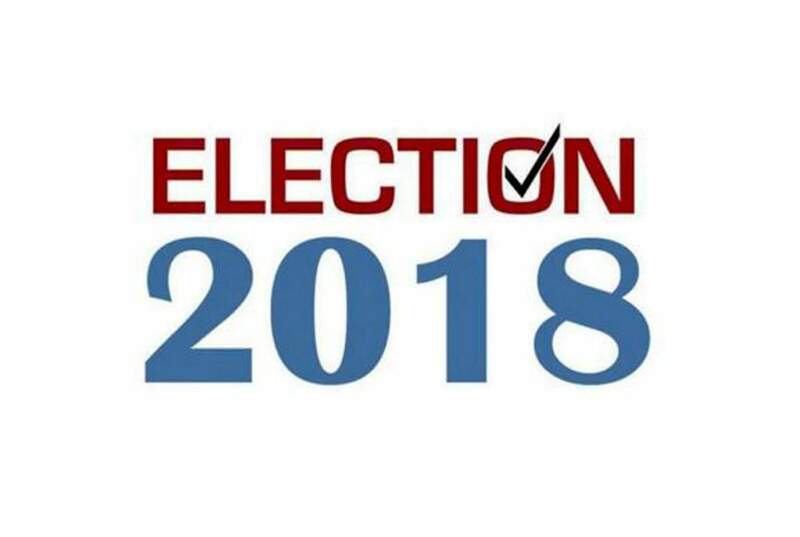 The Secretary of State’s Office is not expected to adjudicate the campaign finance complaints until after the Nov. 6 General Election, said Lynn Bartels, spokeswoman for the Secretary of State’s Office. Markward also noted Unite Colorado has raised $395,571 as of Oct. 15 to support independent candidates, and she said that money dwarfs Jones’ campaign donations, which were listed at $32,093.04 as of Monday. “There’s so much money coming from one group, Unite Colorado, to bolster Paul Jones, I don’t think he’s truly independent. He’s reliant on that money,” she said. Troiano said a Democratic Party independent expenditure group funded by donors from across the country, Our Values Colorado, was involved in “a six-figure misinformation campaign” against Unite Colorado. “It’s sheer hypocrisy in the least for them to be saying Unite Colorado is bank-rolling independents with out-of-state funders,” he said.